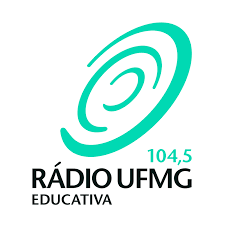 UFMG Educativa live broadcasting from Brazil. 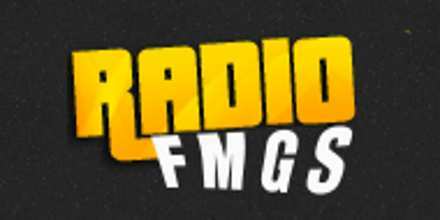 UFMG Educativa is one of the most famous online radio station on Brazil. 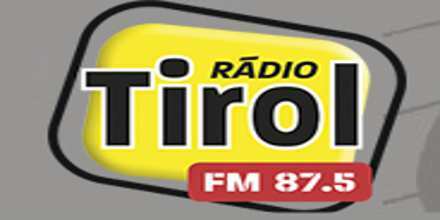 UFMG Educativa is a partnership between the Federal University of Minas Gerais and Empresa Brasil de Comunicação (EBC). 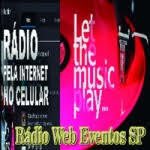 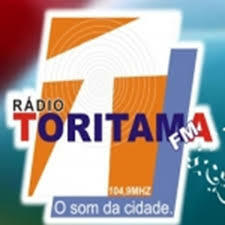 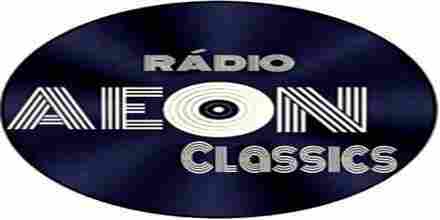 You can listen to programming through the frequency 104.5 FM in Belo Horizonte, Contagem and other cities of Grande BH.